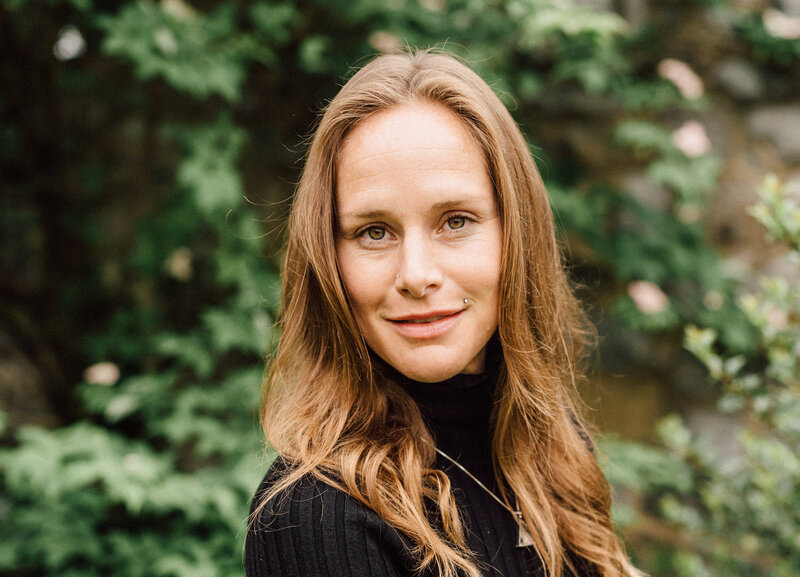 Dana Souders is a uniquely gifted, kind hearted & intuitive practitioner of the healing arts with over 18 years of experience. Dana integrates a vast background of knowledge & application including: deep tissue bodywork, relaxation massage, energetic anatomy, heart centered coaching, astrological soul mapping as well as processing/transforming outdated patterns & belief systems. Dana brings forth a safe, non-judgmental environment to explore self awareness. Seeing the Divine in all things, she is deeply committed to standing in integrity while being in service to humanity.